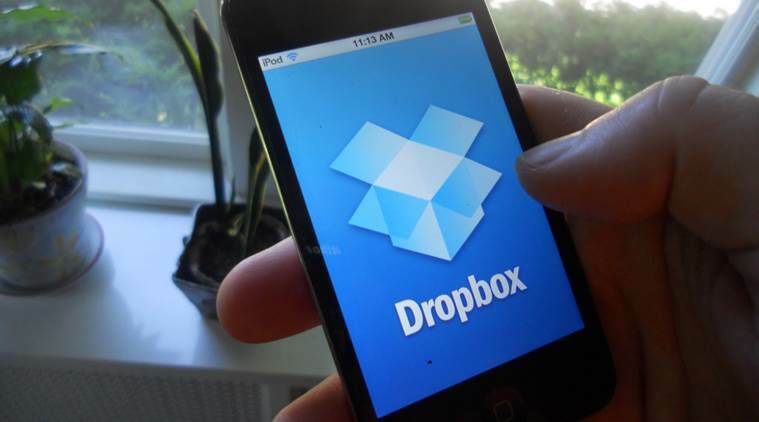 The Dropbox Inc introduced a new cloud-based file-sharing option for individual business users and a new feature for marketing and creative workers to share projects, seeking to lure more paying customers ahead of an expected public share sale. Dropbox Professional is a new tier in the company’s list of paid subscription plans and is intended for independent workers, while the existing Dropbox Business service is priced for teams or companies, said the senior director of product management Robert Baesman. The new Professional version goes on sale Tuesday for $19.99 a month per user, compared with $12.50 a month for the Business tier, which requires purchasing multiple subscriptions.The new option includes Dropbox Showcase, which lets designers, marketers and other employees organize all their work into a single portfolio with branding, captions, and layouts. Showcase then lets them track whether the client receiving the portfolio looked at it, interacted with it or shared it.